When restoring a wood-canvas canoe, you don't work on it, you work with it. In This Old Canoe: How To Restore Your Wood-Canvas Canoe, Mike Elliott guides you through the process of bringing your classic heirloom back to life. 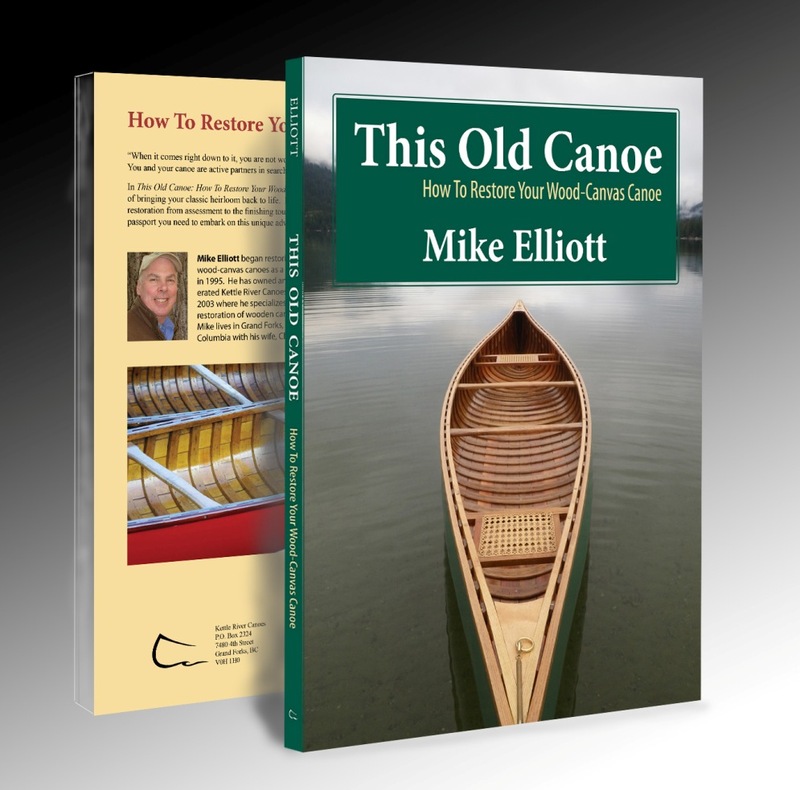 He takes you step-by-step through all aspects of a canoe restoration from assessment to the finishing touches. Concise instructions clearly illustrated, provide the passport you need to embark on this unique adventure.